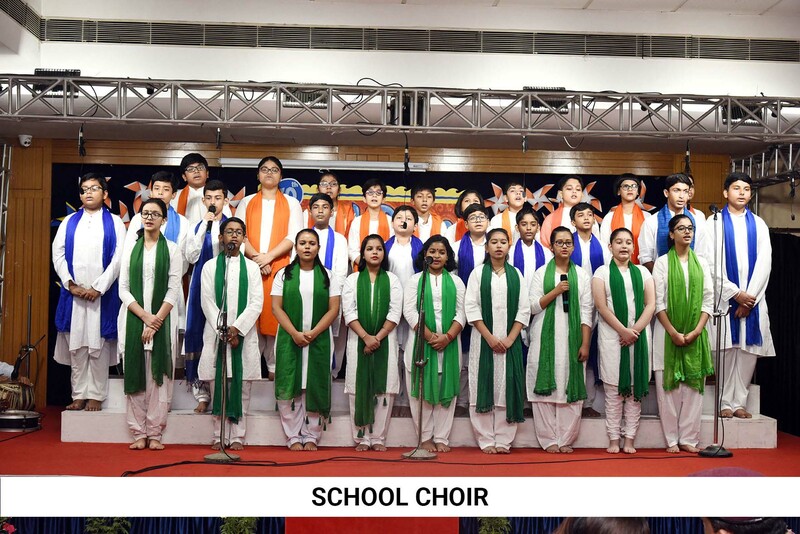 Keeping the tradition alive, Delhi Public School Ruby Park organised a special assembly on the occasion of the 70th republic day of India. 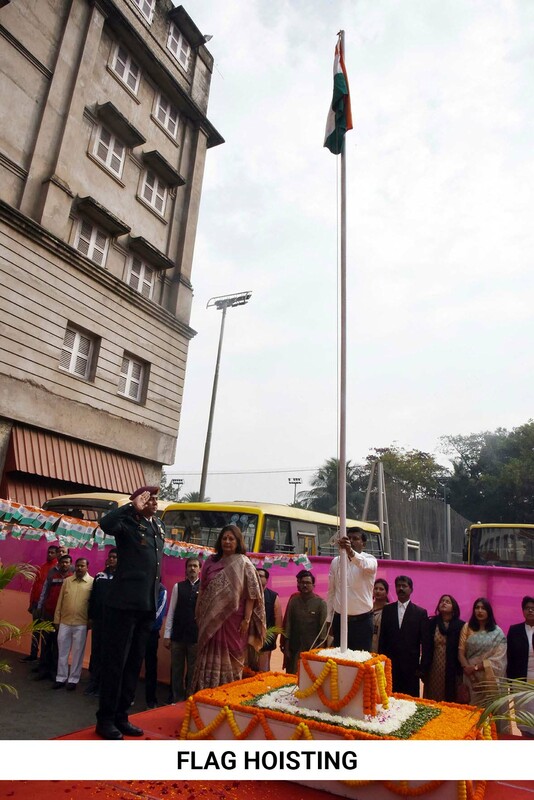 The event commenced with hoisting of the national flag by our hon. 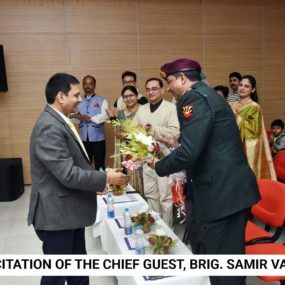 Chief Guest Brig. 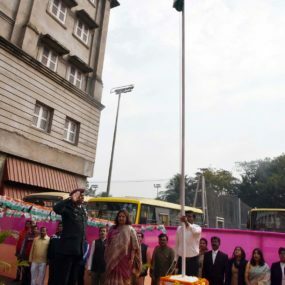 Samir Varma followed by the recitation of our national anthem. 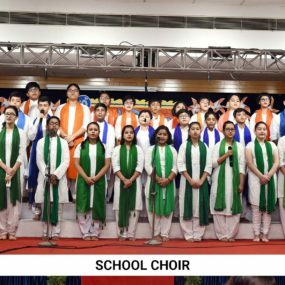 The spectators were then welcomed by a melodious rendition of “Ae mere pyaare watan” and “Dhono dhanno pushpo bhora” by our school choir. 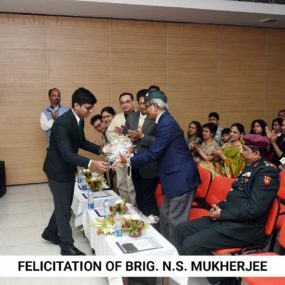 Subsequent to this heart warming presentation was an address by our Principal ma’am. This was followed by a speech delivered by the pro vice chairman Shri Alok Tibrewal. This was followed by a skit by the Hindi department depicting the events that led to the framing of our constitution. The next performance, the English play was an attempt to make today’s youth realise the essence and importance of this day while the Bengali play was a tribute to the fearless patriot, Matangini Hazra. After this was a spell binding dance recital by our school dance troupe as a tribute to our gallant martyrs. Our hon. 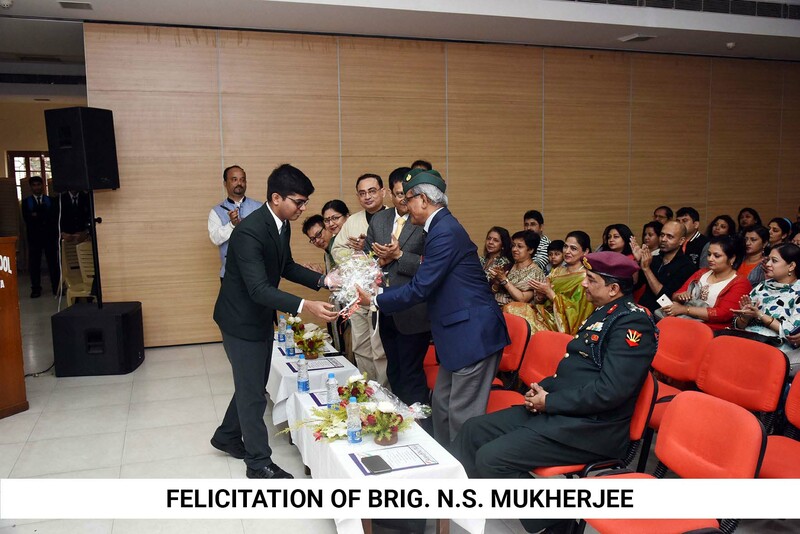 Chief Guest Brig. 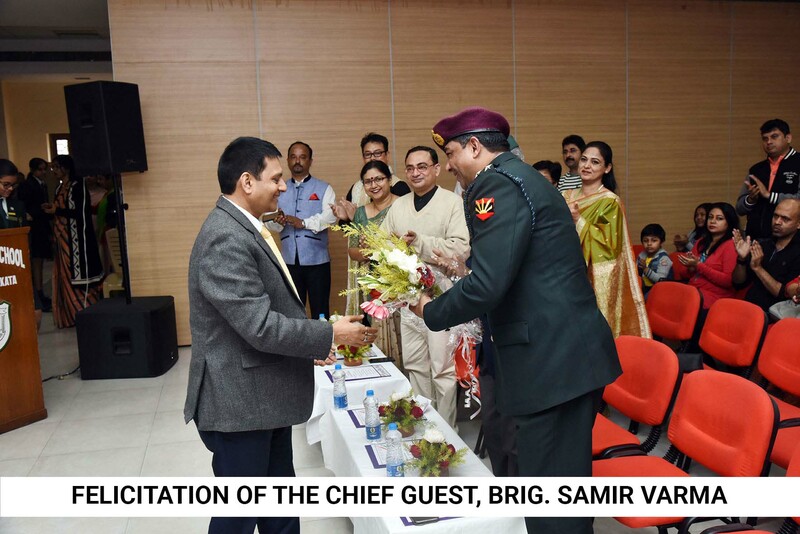 Samir Varma then delivered a speech reminding the youth about the role they play in the development of our country. Our vice Head Boy then concluded the event by delivering the vote of thanks.